Post 5-15 stories a day. Instagram is currently the rising Phoenix of social media. It isn’t the largest, but with 800 million users, I will happily say it’s the most powerful. That’s a bold statement, but every day, I believe it more and more. This year, Flight Media decided to get pretty serious about Instagram. It started out with posting a few times/week to our timeline, then it evolved into posting daily, doing daily IG stories and doing weekly LIVE training sessions. Over the span of six months, we saw a 58% increase in leads generated from our social media efforts. 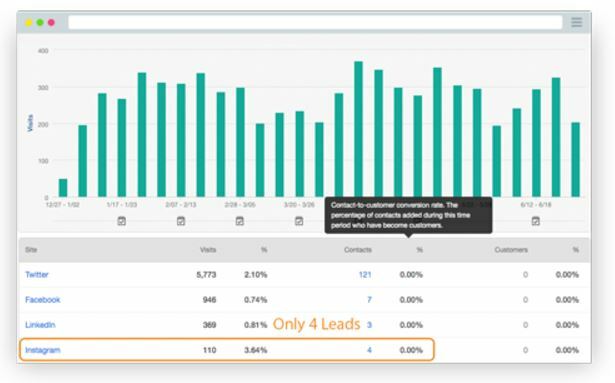 For the first half of 2017, however, we generated 136 leads. 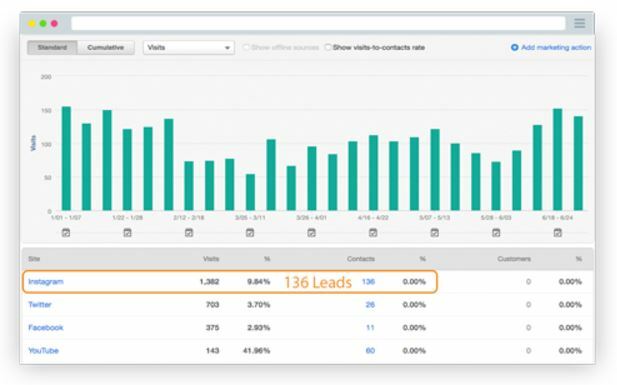 Overall, those 136 leads accounted for 58% of our social media lead generation. Needless to say, our sales team was happy. We’ve been doing Instagram marketing actively for more nearly two years (that’s eons in the digital space) and we’re still constantly improving our efforts. I’m going to open the playbook to what we’ve been doing, as well as new plans we have to grow our results. But first for those on the fence of committing to Instagram. It has everything you need for good marketing. Photos, videos, slideshows, LIVE, Stories, DM’s, etc. Hashtags. Twitter invented the use of hashtags many moons ago as a way for people to search and be found. Now, Twitter’s hashtags are pretty worthless. Instagram, on the other hand, thrives off of hashtags. 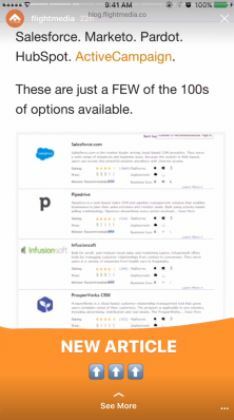 You can easily use them to help your business get found. These are just the tip of the iceberg. Instagram is constantly evolving and improving. You can even leverage Facebook’s incredible ad platform for growth or lead generation. The crucial thing to know about Instagram, however, is that it takes a lot of work. 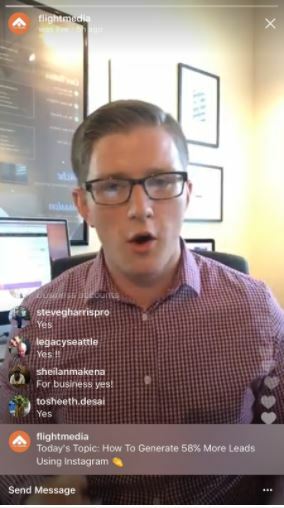 If you follow these strategies, you will without a doubt, grow your Instagram followers organically, get traffic and more importantly, get more leads – without spamming. Here are the main things we did to begin growing followers, traffic and leads. As cliche as this sounds, it’s easy to drop the ball. So make sure you use tools like Latergram or Onlypult to schedule out your content ahead of time. This will help you stay on track with your daily schedule. Also, focus your content on being as in-depth as possible and include 10-20 relevant hashtags in the first comment. Unfortunately, posting like this doesn’t make it easy for people to find you through relevant hashtags. Take this post by The Modern Marketer, for example. As you can see, the post’s description is very in-depth and in the first comment, they leverage 30ish relevant hashtags to reach more people and thus, their engagement (likes & comments) are stellar! Currently, links aren’t clickable within Instagram posts, so make sure you post the most recent link in your bio to ensure you aren’t leaving any traffic or leads on the table. This was probably the most impactful thing we did. We learned that if you post less than 5 stories per day, people view you as too infrequent and you get minimal views. 5-15 stories is the sweet spot. Frequency. How often you post is the most important factor to your views and engagement. If you post 10 stories per day but post them all in a 5-minute duration, then your views will be minimal. That’s because every time you update your story, you pop to the top of your follower’s newsfeed. If you post them all at the same time, then you’ll quickly be buried in your follower’s newsfeed. It’s best to spread your posting throughout the day. By doing this, we average 800 -1,200 views per story, per day. Theming. Although it may feel repetitive to you, people like to see the same themes in your stories. For example, @mikevacanti, a fitness and health guy, talks a lot about macros in his blog posts and videos, so you’ll often find videos in his Instagram stories of him tracking his macros throughout the day in a humorous way. Whether it’s smashing macros or sprinting up stairs vs. taking the elevator, there are certain things he does on a daily basis that people get used to and love. Your stories should do the same. For Flight Media, I created a list of things to do on a daily and weekly basis in order to keep our Instagram Story content themed and on track. 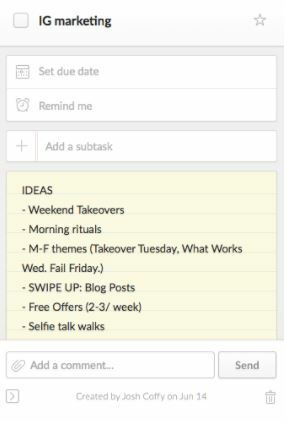 I use the free Wunderlist app to keep the ideas top-of-mind. If you don’t have 10,000+ followers, then that should be a HUGE priority. Follow step #1 and finish the rest of these steps, so you can effectively implement this strategy. Once you have 10,000+ followers, then begin adding one to two “swipe up” stories per day. Creating a swipe up story is pretty easy. First, create your video or photo. When you’re ready to add a link, click on the little link icon at the top right. Next, insert your link and preview it to make sure it’s correct. If you want to see how it looks to your followers, simply log into your personal account and view your story. Voila! You’ve made a swipe up story. 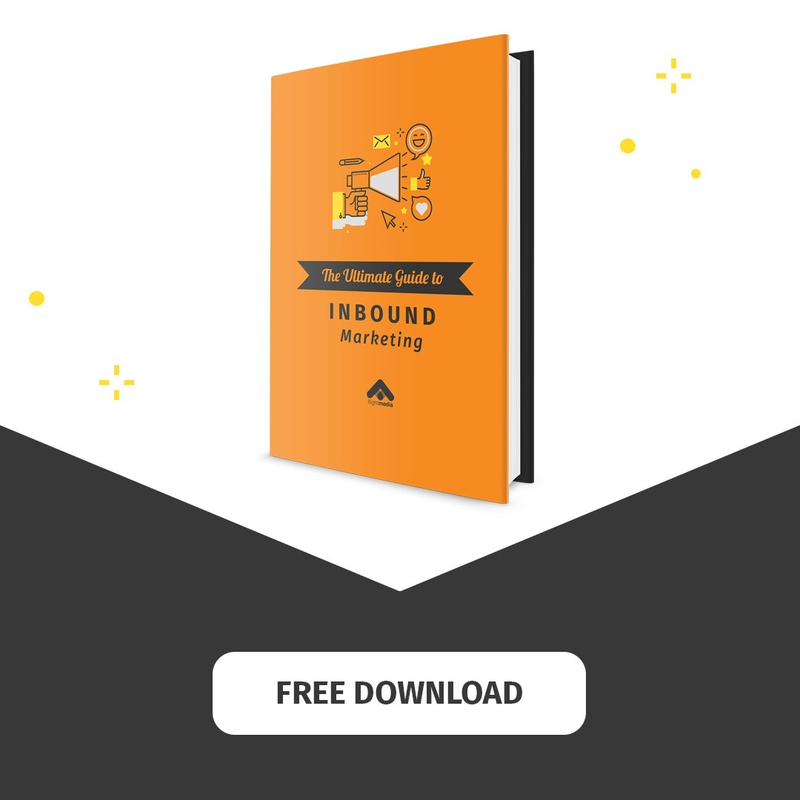 By creating this type of story, you’ll see a dramatic increase in your traffic and lead generation. If you received 100 views per video with the ability for the viewer to easily “swipe” to your website or free offer, how would that impact your business? Imagine 1,000 views? Or 10,000 views? While it may sound intimidating to post 5-15 stories per day, it truly isn’t if you have the right flow in place. Stick to it Monday through Friday for a month and reference the “Ideas List” I showed above. You’ll start seeing results almost immediately. Here are some tips for making your stories engaging and just plain awesome. Repurpose your Snapchat and Facebook content. Snapchat has way more fun filters than IG and FB has frames and message overlays that will grab your Instagram audience. 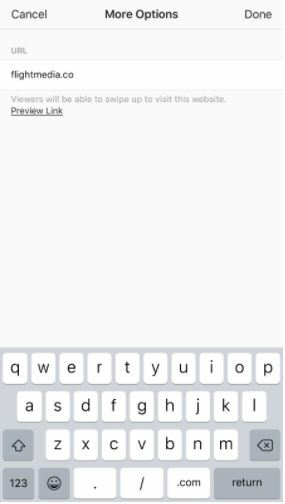 It’s easy to do – both Snapchat and Facebook have a download button that allows you to add an image to your camera roll. Animate still designs. Adobe Spark Post allows you to create animated vertical 4-second videos. Have fun playing around with this – there are tons of animations to choose from. Add animated text. The Hype Type app lets you add animated words over you images. It’s much more engaging than plain old text that doesn’t move, right? This is hands-down the most daunting strategy because most people hate being on camera – not to mention, there are no do-overs. When we began doing LIVE stories every week on sales, marketing or business., it created some of the most meaningful conversations. On average, we would get 100-150 people attending these sessions while it’s LIVE, but get another 50-100 views after we post it to our Instagram story. While those 200-300 people pale in comparison to the amount we get on Instagram stories, we’ve found that LIVE warrants much more engagement. For example, on any LIVE session, we’ll typically get 30-50 comments or questions in the feed, a couple email subscribers and 5-10 direct messaged questions afterward. Pin the topic in a comment. This shows latecomers what you’re actually discussing. If they don’t know, they’ll hop right off. Engage people in the first 60 seconds. Ask a question or command an action. For example, if your topic is “Tracking your macros for losing weight,” then tell everyone, “If you’re currently using a calorie-tracking app or tracking your macros, comment ‘YES!’ below this video!” This helps get people engaged immediately, while other people show up. Respond to viewers throughout. People will be making comments or asking feedback throughout the session. When necessary and if relevant, answering someone’s question or responding to their comment will help with retention. And like anything, the more people who are there, the more people will stay. Close with several CTAs and answer questions. When you’ve finished covering your meaty content, remind everyone of the day, time and topic of the next session. (This helps grow your weekly LIVE audience.) After that, mention where they can get more content from you or push them to take whatever action you want. Finally, end with answering any questions they have. If you do the first three things properly, you should be receiving an increasing amount of comments and direct messages. That’s good. 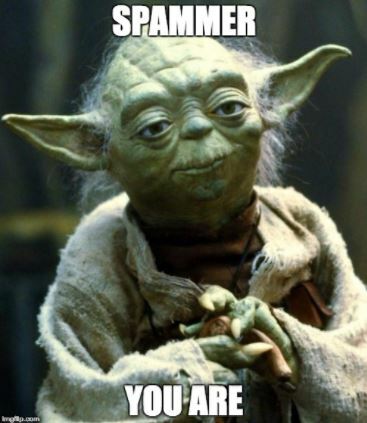 Respond to every single one of them – minus the spam. With Instagram, engagement is currency. Want more views on your stories & LIVE sessions? Want more direct messages (DMs)? Then make sure you’re responding to people. Because if you do, all of those things will increase. When you establish deeper relationships with your followers, they’ll help snowball your brand into greatness. 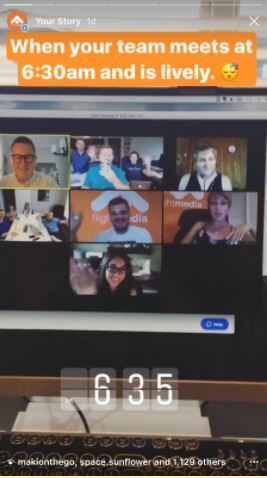 In fact, just yesterday, I had a subscriber who has been following Flight Media for nearly three years introduce us to a multi-billion dollar company for marketing. You never know who will send leads or become one. Important Note: When you’re responding to people, don’t reply with a shallow, “Thanks!” Dive a bit deeper into the topic they’re commenting or DMing you about. Personally, I always try to provide additional insight beyond what I discussed in a particular post or story. I hope these ideas sparked something in your mind. 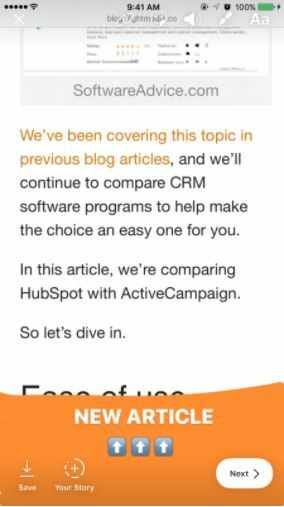 If so, you’re going to see a dramatic shift in your social media lead generation efforts. For six months, Flight Media has seen so much growth with Instagram that we intend to get even more active on the platform. Promoting our weekly LIVE sessions more heavily throughout the week. Our goal is to achieve 1,000 viewers per LIVE session in the next 12 months. I feel promoting this more heavily will increase those viewers significantly. Making higher-quality stories. For new articles, Youtube videos, LIVE sessions, and ebooks, we’ll start having graphics designed by our team to better represent what we’re promoting. Improving LIVE structure. I feel this is pretty solid, but I’d like to get people more engaged and develop some creative ways to cover content – outside of me sitting in front of the camera and talking. Possibly with a whiteboard, screenshare, etc. 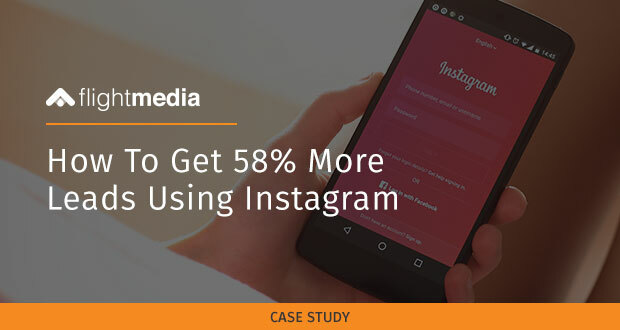 If you follow these four steps, you will generate leads with Instagram for your business. Yes, you will have to stick with it. Yes, it will be worth it. No matter where you’re starting, get active and consistent, and you will make it happen. 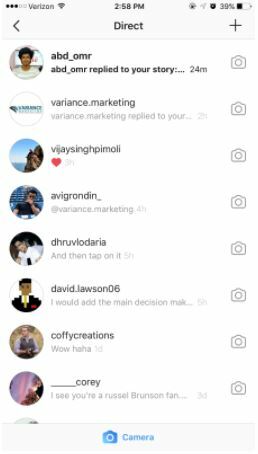 Are you generating leads from Instagram? If yes, how?